Fixed Steel Awnings are manufactured from tough COLORBOND® steel, providing your home with excellent protection from the rain and damaging UV rays, while also adding to the style of your outdoor areas. The hot Australian sun can sometimes become overwhelming, making it difficult to fully appreciate your outdoor areas. Wynstan has a solution to help you reclaim the use of your patio from the elements, Fixed Steel Awnings! They provide a protective metal shade that will stop even the harshest of UV rays. Our COLORBOND® Steel Awnings will add a new dimension to your home, available in single or multiple colours. Steel Awnings offer greater durability and lifespan than traditional awnings. This makes them the perfect shading solution for patios, doorways, windows and verandas, especially in Australian conditions. Wynstan’s Steel Awnings are fixed to the wall, but the angle of the slope can be from 15 to 45 degrees. If you require your Awning to cover a larger space, we recommend the use of support posts to further enhance stability and strength. This will ensure that you are getting the same durability regardless of size or slope. 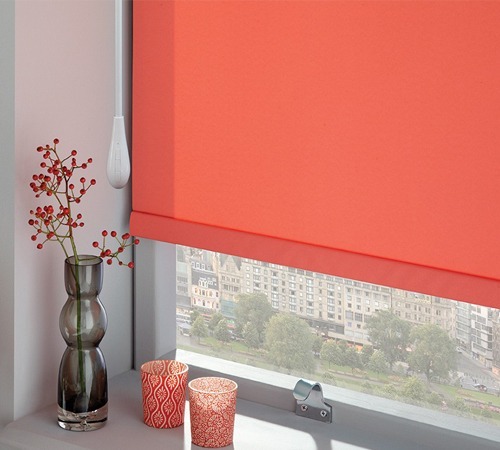 Discovering the perfect look for your home is easy with our expert team of experienced blinds professionals. Book your free in-home consultation today and one of our friendly team members will visit for a free measure and quote, as well as to answer any questions you may have about the installation process. Find out for yourself why Wynstan is considered one of the leading providers of awnings in Sydney and Melbourne!